 It was founded in 1892 by Mackinlay & Birnie; the first whisky was produced in december 1894. Two pot stills. Major expansion 1920. Saladin malting replaced floor-malting in 1954. They were the first malt whisky distillery to use the Saladin Box. In 1963 both stills were converted from direct heating to steam heating. Malting ended in 1980. Glen Mhor (SMWS 57). Mackinlay & Birnie 1894-1906, Mackinlays & Birnie Ltd. 1906-, DCL (SMD) from 1972.